On the 2nd August 2017, the Achieving Smokefree Aotearoa by 2025 plan (ASAP) was launched at Parliament Buildings, Wellington. It has been developed with input from more than thirty experts from New Zealand and overseas, together with around 100 health and community stakeholders. 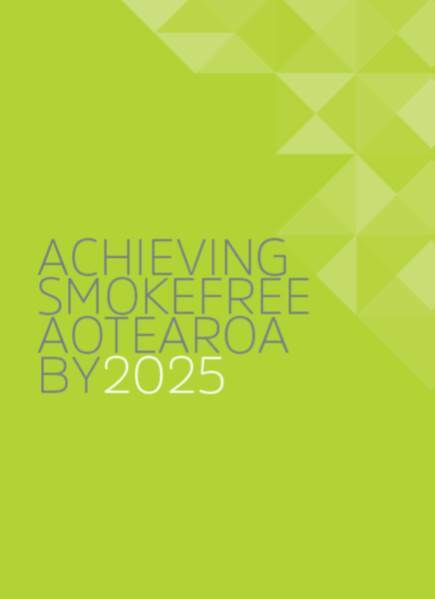 This evidence-based action plan for Smokefree Aotearoa 2025 recommends measures to be introduced over the next five years to greatly reduce the affordability, availability, appeal and addictiveness of smoked tobacco products. The Smokefree Aotearoa goal is achievable for all peoples in New Zealand – provided the right actions are implmented without delay.